As a source of energy or wood pellet fuel or pellet fuel can be used in small-scale such as the household to large-scale on power plants. Both quantity and quality pellet are the parameters in its use in relation to equipment that is used. Basically from small-scale to large scale on the use pellet fuel especially related to efficiency factor, easy in operation, safety and gas emission impact (eventhough wood pellet include as renewable fuel that enter the category as carbon neutral) while the use on large-scale the qualityfactor of pellet got a serious attention. 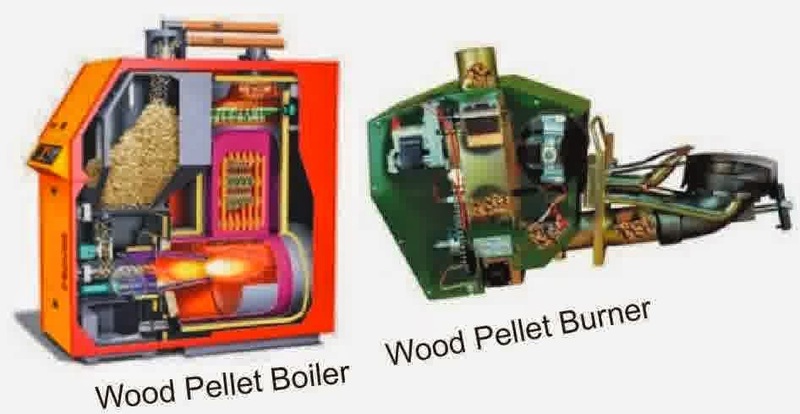 Technology that was used to utilize the wood pellet is almost all use combustion technology (direct combustion) to get output in form of heat or electricity. In small-scale the use pellet fuel for mainly in the four season countries for room/space heating, even for this sector needs premium quality of wood pellet for pellet stove. 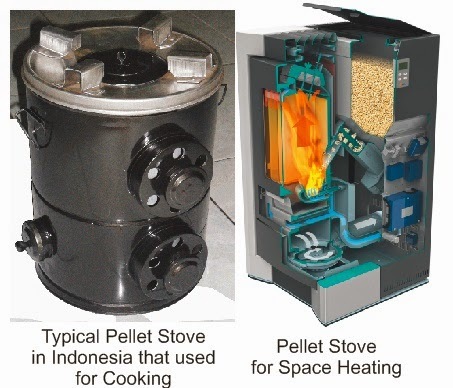 Pellet stove has not yet been familiar in Indonesia because the wood pellet also still very difficult to get. Other equipment that are to be used in small-scale is boiler and burner. Boiler system will produce steam to source of steam and hot water. While burner can be used for various source of heat. On the medium-large scale, users mainly for industries and coal-fired power plants. Grate combustor and stoker are equipments that general used in the industry. 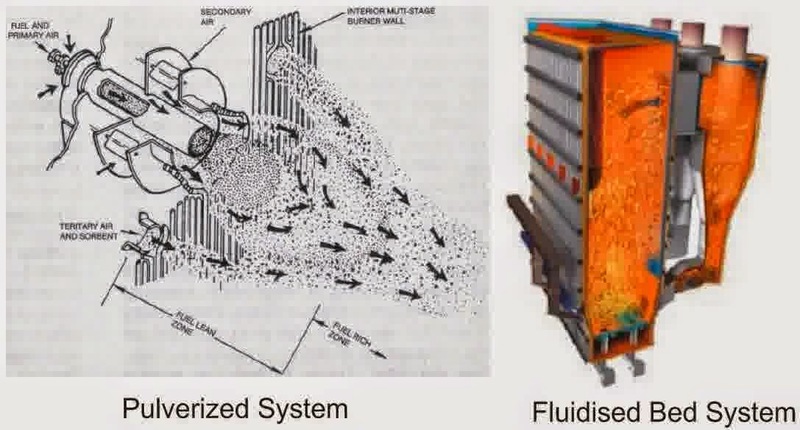 Pulverized technology system and fluidized bed commonly used in power plant. The percentage of wood pellets this time is still less than 5 percent on the use of cofiring in the coal powerplant. Wood pellet for pulverized while biomass pellet for fluidized bed. The characteristics of both pellet cause of the difference.